While learning about Search Engine Optimization (SEO) and Search Engine Marketing (SEM), you will often see how people ditch them against each other as rival digital marketing services. Many marketers frequently argue over which of them is more helpful and valuable for businesses to invest in. When a prospect search for an online course or any institute offering the same course, chances are good that they’ll review the results on the first page of the SERPs. Surprisingly almost 70% of the area above the fold on the SERPs is taken up by paid ads, along organic search results which makes a total of 61% of search traffic. Almost 90% of the people will not even go beyond the first page. Therefore your best chance at being found by your potential customers is not only by performing the steps of SEO but to also have SEM campaigns in place to secure a presence in the search engine results page. Incorporating SEO and SEM can offer extensive digital growth and victory for businesses in any industry. SEO and PPC may be separate marketing channels with exclusive roles and purposes, but they both play for the same end result which is to attract people to your website. In fact they both are designed to be used altogether and strengthen each other. You can take advantage of both, even on an inadequate budget. Here are some tips and tricks with a fresh perspective on combining PPC and SEO for better results. SEO and SEM both are important to get and drive traffic to websites. All the short term goals are related to SEM and longer term goals with SEO. Logically, utilizing both SEO and SEM services means you can pin down which parts of your marketing campaign need improvement. With SEO and SEM you have two different strategies both working to achieve the same end goal. Combining the data of both campaigns will enlarge the sample of data you can analyze. With the help of Google Analytics tools, you can measure how each campaign is performing. 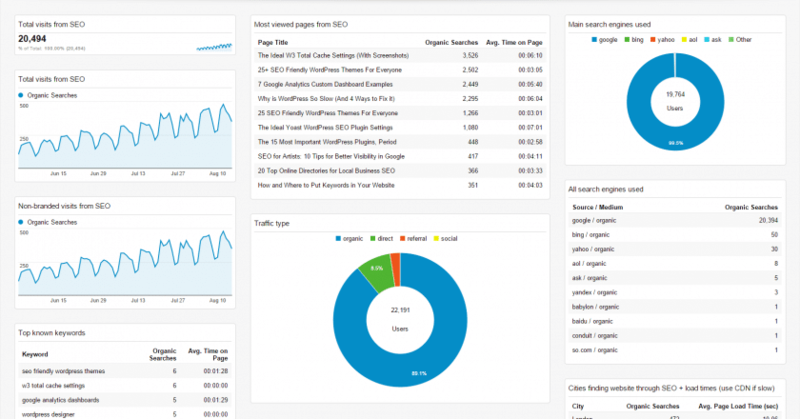 For example, you can evaluate organic traffic trends and consider including the stats when planning your SEM budget. If organic traffic peaks at the weekend but your SEM spend isn’t then it could be a good idea to start pushing more at the weekend to see if this improves performance on SEM. Google Analytics provides access to a huge amount of data linked to how users find and interrelate with your site. The best way to understand how Google Analytics works is to dive in and does a health check. Is your website search enabled? What key terms are you ranking for? Did you allow the Demographics and Interest Reports? Are people getting what they require in your site search? What is the most popular section of your site content? Why? Have you placed alerts for any metric changes that would require instant action? Did you add filters to obstruct your own IP address plus any spam sites presently sending traffic to your site? Has traffic improved or decreased hugely in the past week? If so, from what basis – organic, paid, referral? At the beginning of every internet marketing campaign, there is a keyword analysis which needs to be done. Your keyword strategy must involve top-performing keywords that drive relevant traffic to your website. Choosing the right keywords determines how well your advertisements will rank in google and other search engines. Google Adwords will display your ad based on the keywords and quality of the ads. PPC advertisements are a great way to refine your organic keyword strategy. Throughout the evolution of your long term organic keyword strategy, test the conversion rate of the words you want to rank for with PPC ads. You’ll get instant feedback on the efficiency of the organic keywords you’re after, and can fine tune your approach accordingly. Meta titles and descriptions should never be a write it once and forget it kind of thing. You apparently need to go every once in a while and try to improve your title tags and meta descriptions. One of the best practice for SEO is to use a test PPC campaign to get some initial data about a query space. You can get valuable insights into your SEO efforts by looking at pay-per-click data. 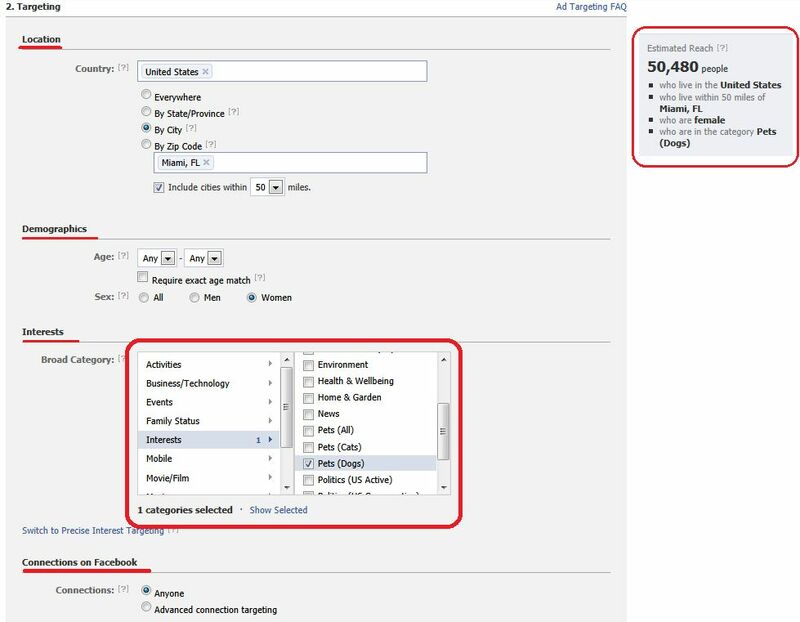 Have a look at your click-through rates on specific ads to analyze which headlines and descriptions work best in getting searchers to click. Then you can apply these to your organic strategy through your titles, on-page headlines, and meta-descriptions. Sometimes your product or offer is so new that there’s no search demand out there for you to easily harvest. This means you have to generate awareness and demand yourself before you get that sale. Companies like both sell products that people don’t know are available, so a great deal of education around their product needs to happen before a conversion can be expected. An essential part of running a successful PPC campaign is knowing your target audience. One of the best things about Google AdWords is the opportunity to target your ads towards a specific group of people based on demographics, interests, location and other key factors. Each person in your target audience follows a pathway before reaching your desired action. That path is best defined on the basis of their behaviour on your site and the context within their given searches as well. Therefore, it is important to analyze and segment your audience data and incorporate it with the intention behind each search. And that’s exactly why demographic targeting works so well on Facebook and the AdWords Display Network. By narrowing in on gender, age range, and other interests and behaviours businesses have been able to use PPC marketing to their advantage by turning a one dollar investment into a four dollar return. 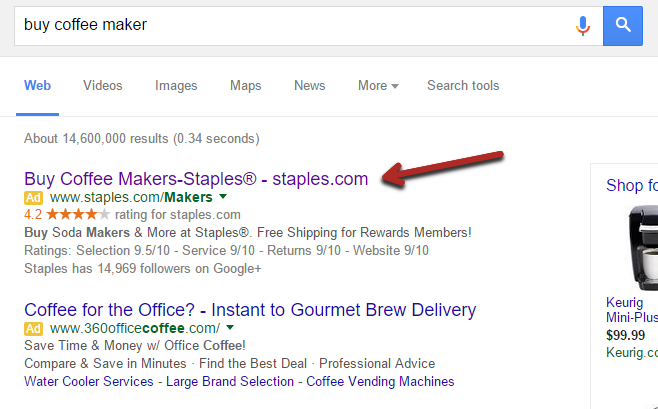 Trust in your brand or business simply begins by getting your business name to appear in prospect’s searches. Seeing your brand name appear twice, both on organic and on paid results, will create more brand awareness and intensify your businesses’ trustworthiness. For example, if there are two brands that have apparently the same products, people will be more likely to choose the one they are familiar with. According to a study when a brand is shown in organic results alone it only got 60% of clicks, whereas a brand that appeared in both organic and paid search results, attracted 92% of total clicks. Likewise when paid listings are shown beside organic, the click-through rate (CTR) of paid ads increases. This means that clicks increase for both organic and paid listings when they are both featured on a SERP and did not detract from each other. SEO SEM together will continue to evolve as main search engines are constantly changing their factors for rankings. Now is the time to stop thinking of SEO and SEM as rival forces. When used together they are complementary services that could help boost your marketing strategy and increase brand exposure. By not implementing at least one of these services, you could be missing opportunities to attract traffic to your website. Have any questions about your SEO or SEM campaign, or even how to get started? Be sure to leave us a note in the comments below!